WHAT ARE YOU WAITING FOR?!?! Haven't you always dreamed of being a part of Broadway's biggest night? Then it's time to enter to win the 2014 Broadway Across America Tony Awards Sweepstakes, presented by The Manhattan Club. Now is your chance to win a trip for two to New York City! 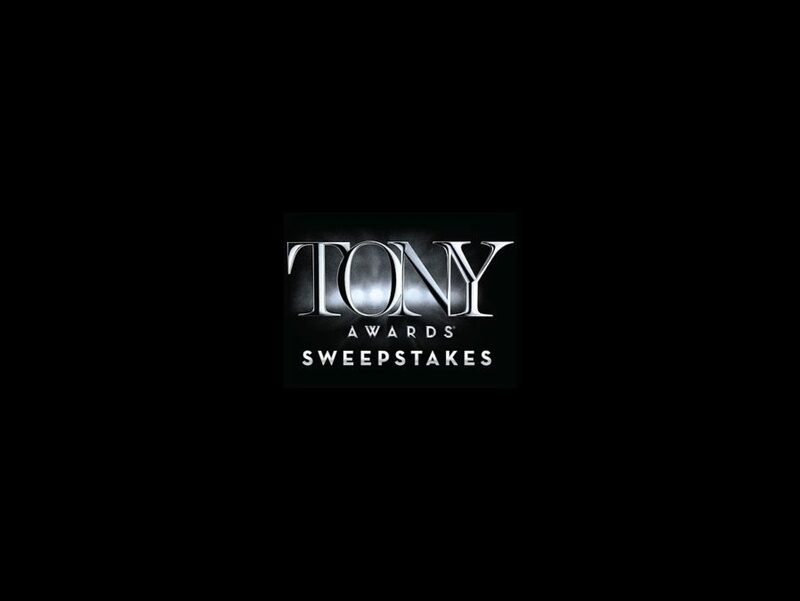 The 68th annual Tony Awards air on June 8 on CBS and you can enter the sweepstakes while you're watching. One Grand Prize winner will receive round-trip coach class airfare for two to NYC for a three-night stay at The Manhattan Club, two tickets to the 2015 Tony Awards, two tickets to the official Tony Awards Gala, tickets to two live theatrical productions, a group tour of the Big Apple and more! All you have to do to get started is "Like" the Broadway Across America Facebook page. You have until 11:59PM (ET) on June 8 to enter the sweepstakes and the random drawing for the winner will be on or about June 10. There's no purchase necessary to enter or to win. Just fill out the form completely on the BAA Facebook page, and limit one manual entry per person and per account. Yep, it's that easy! As an added bonus, you can get extra entries when your friends enter using the special link provided after you enter. So why are you still reading this?! Go enter!